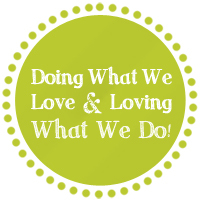 We have a couple of websites that we are very excited to share with you. 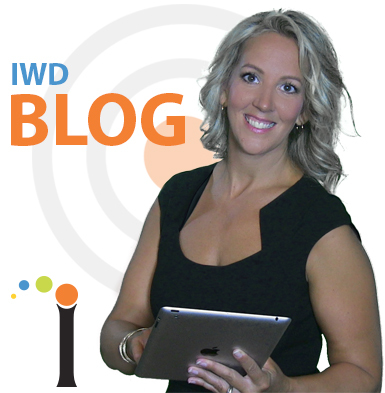 IWD does their best to tailor their websites to fit the client’s needs. This month, IWD created a two more websites. One was custom designed for a local risk-management company and the other was transformed from a flash website into a maintainable shopping cart website. The Hybrid Group specializes in integrated risk-management solutions for businesses. This is The Hybrid Group’s first website, so it was important to build a foundation of search engine optimized content, effective design, and connections with their current social media communities. Eco-Chic offers “eco friendly, recyclable, organic, green gift baskets for the home, baby, body and bath.” The main objective was to take their existing flash designed website and re-develop it in WordPress without losing the existing design elements. With the WordPress platform they will be able to maintain their own product catalog and checkout process, while being search engine and browser friendly. If you are interested in creating your own website, or transforming the one you have now, please contact IWD today for your free consultation.